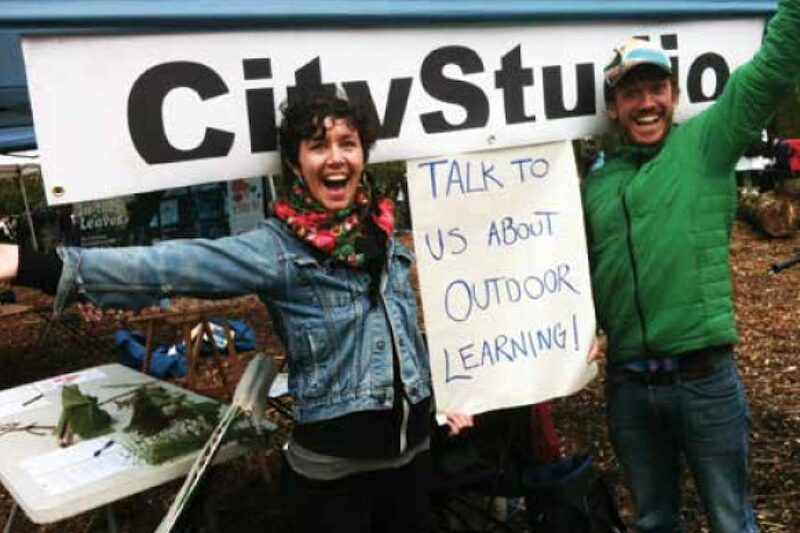 CityStudio’s Outdoor Learning Project is inspired by Rewilding Vancouver, the Park Board’s strategy to celebrate the special wild places in the city and to bring experiences of nature into everyday life. The project works to encourage and facilitate outdoor learning in Everett Crowley Park. Phase 2 is in partnership with the BCIT School of Construction and the Environment. The project team is working with students and community organizations to design and build the infrastructure that supports outdoor learning in Everett Crowley Park. Additional parks will be explored through future project work. The project is supported by the Vancouver Foundation and the Vancouver Park Board.